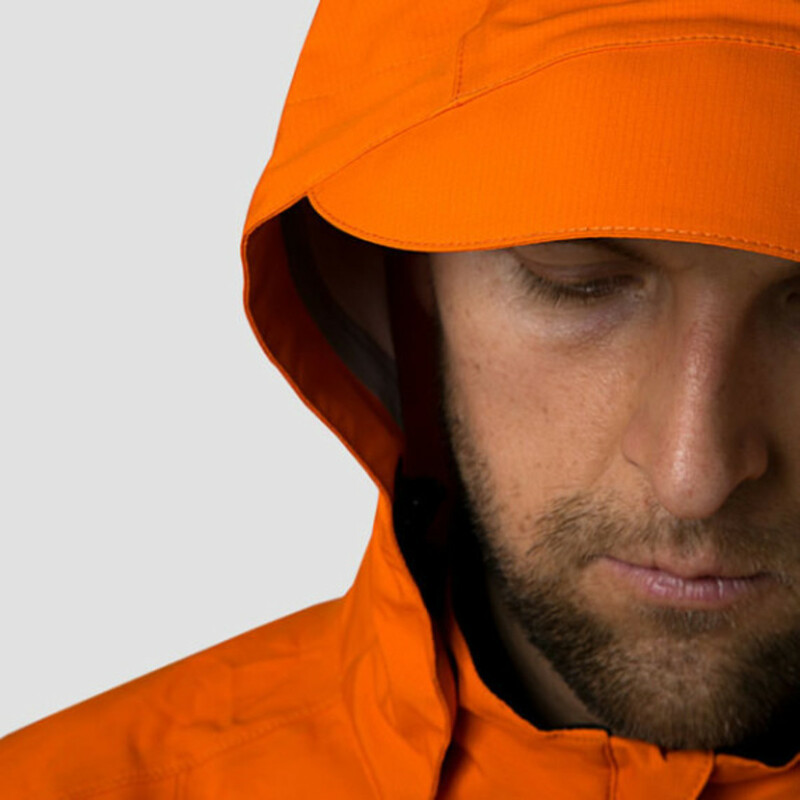 If you’re an avid cyclist, then you know not to trust Mother Nature. 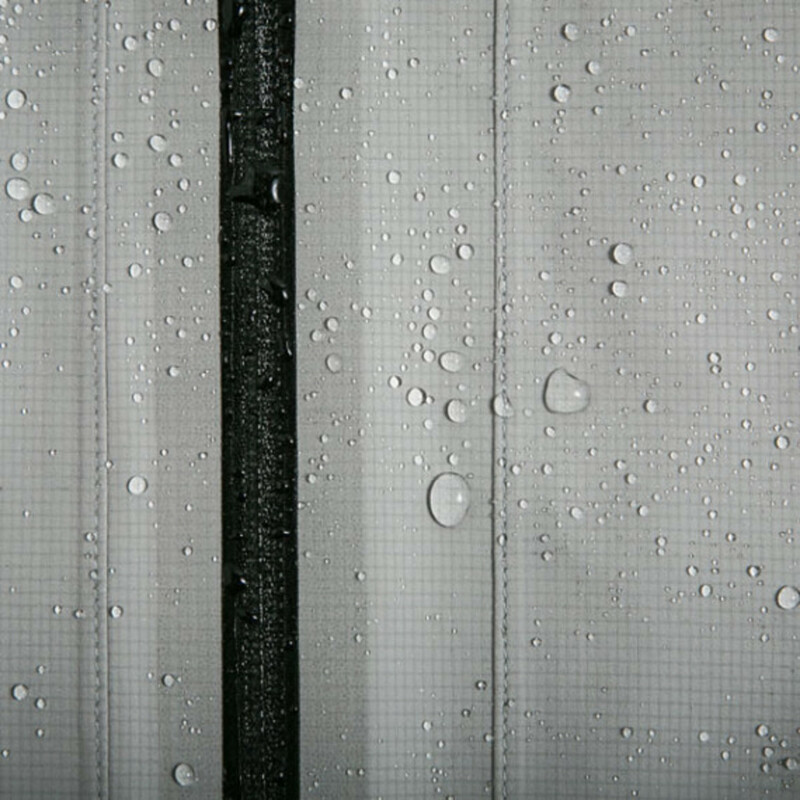 She can brighten your day with a sun-drenched morning, only to dampen it with an unexpected storm miles down the road. 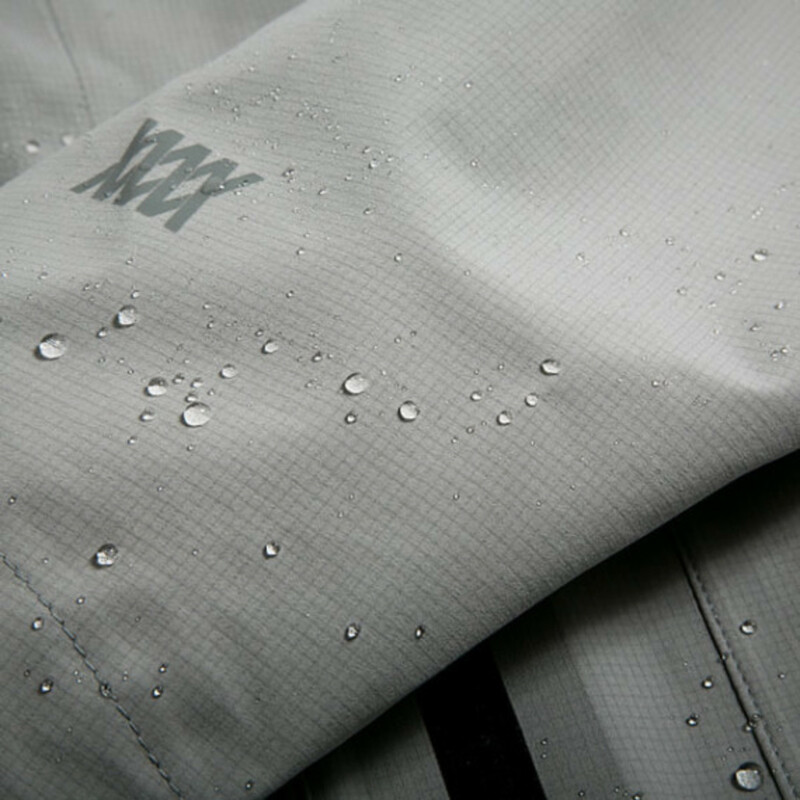 To avoid her every changing mood, San Franscisco’s MISSION WORKSHOP designed and made the Orion Limited Ultralight Waterproof Jacket. 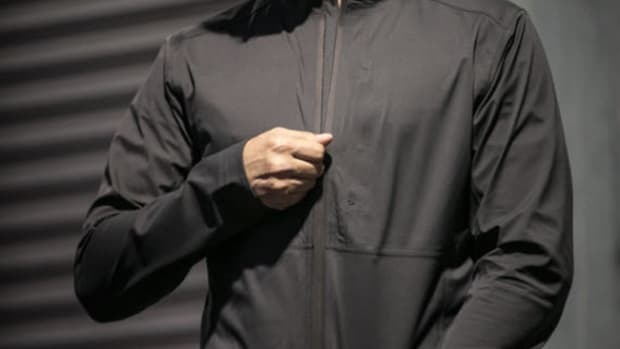 With all of its seams fully taped to be waterproof, the breathable outwear in made from Polartec NeoShell fabric that allows excess body heat and moisture to escape without letting in the elements. 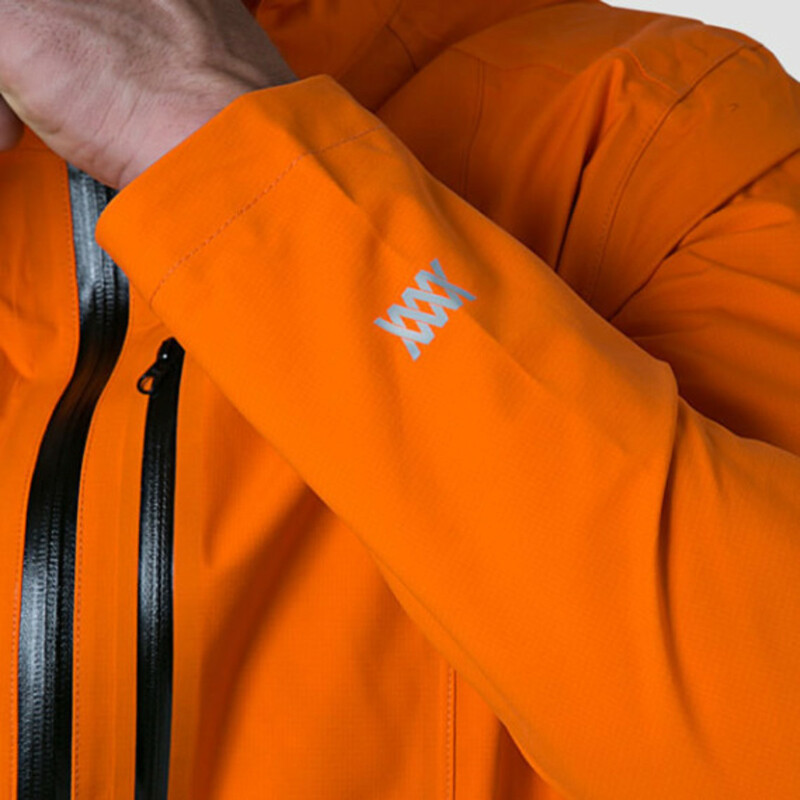 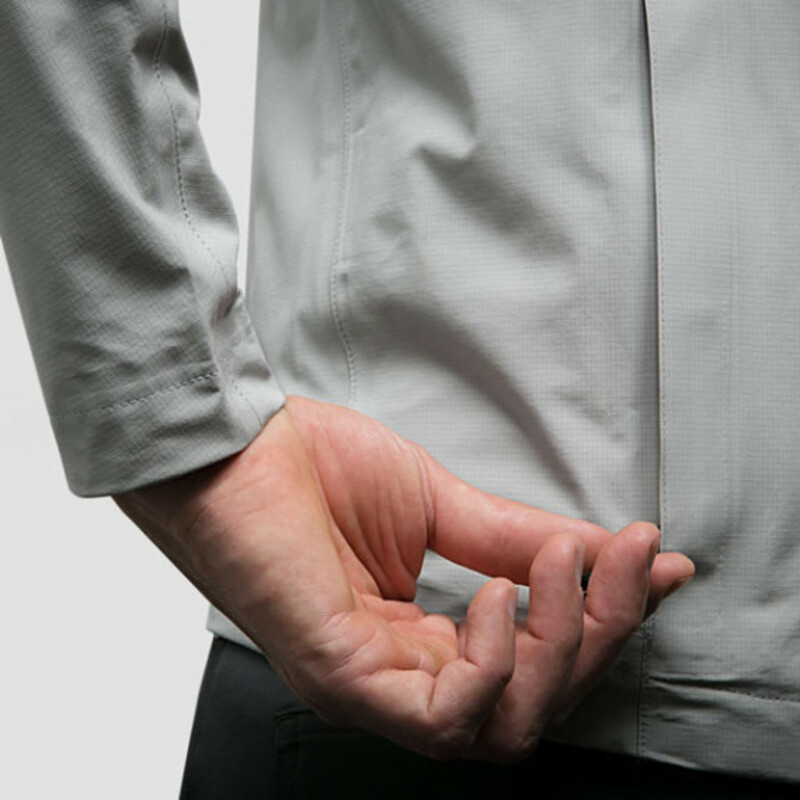 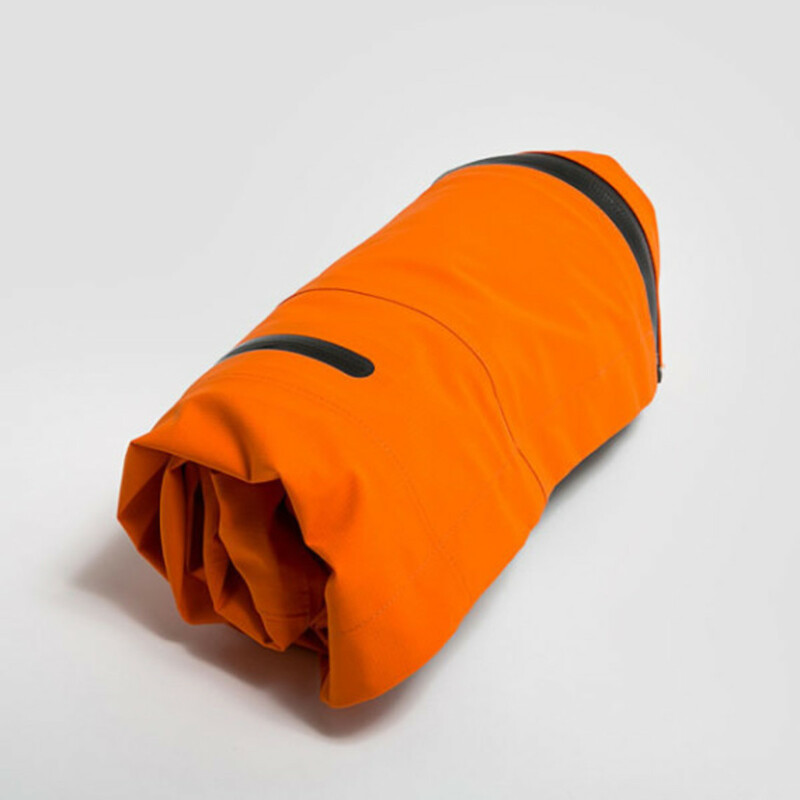 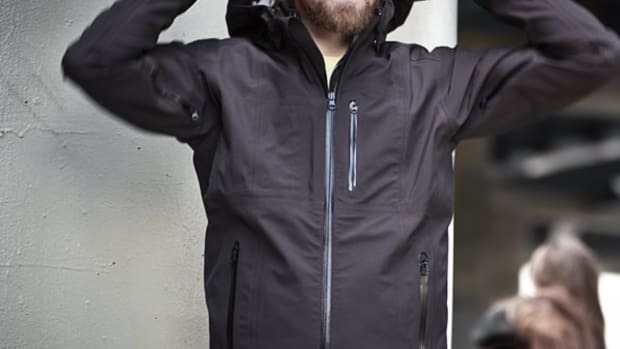 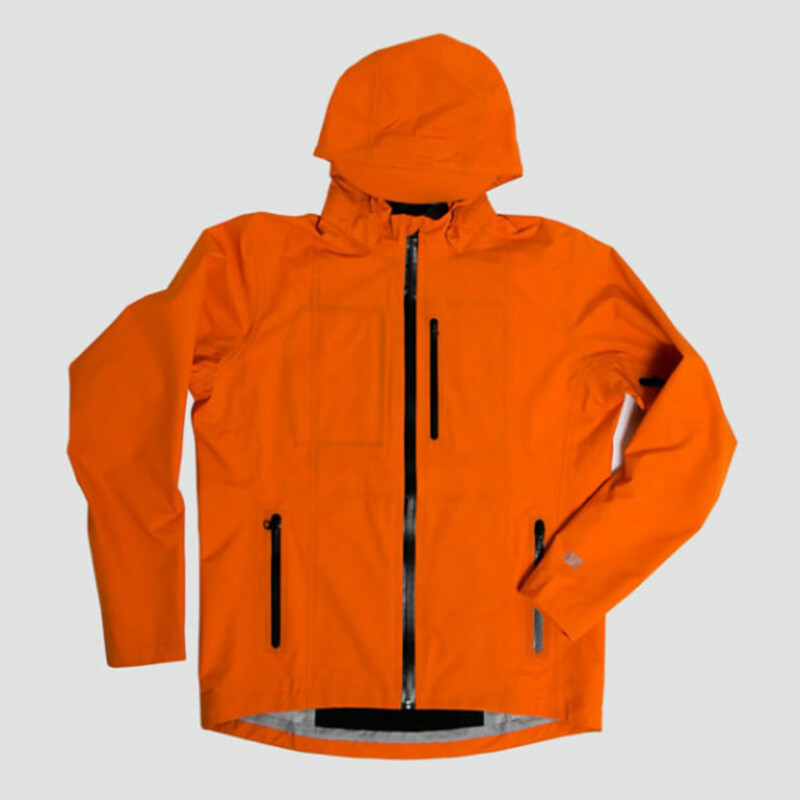 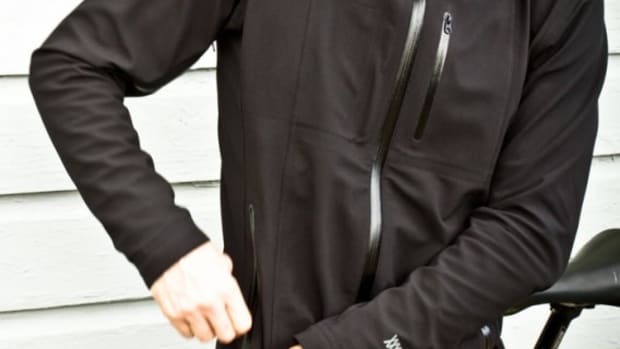 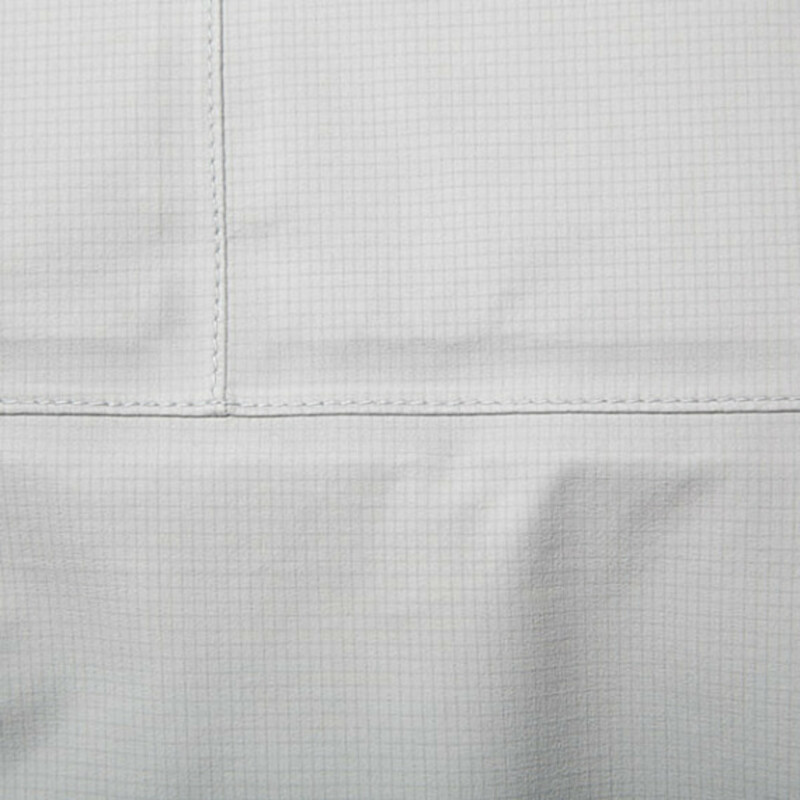 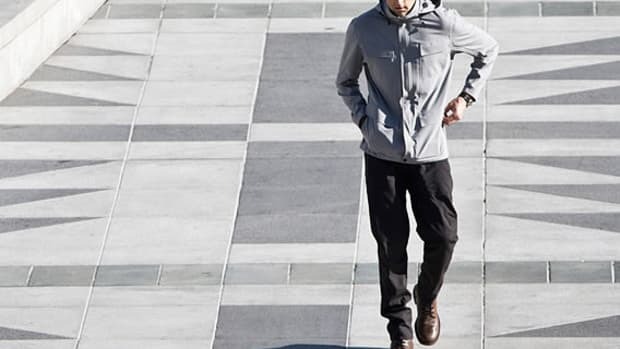 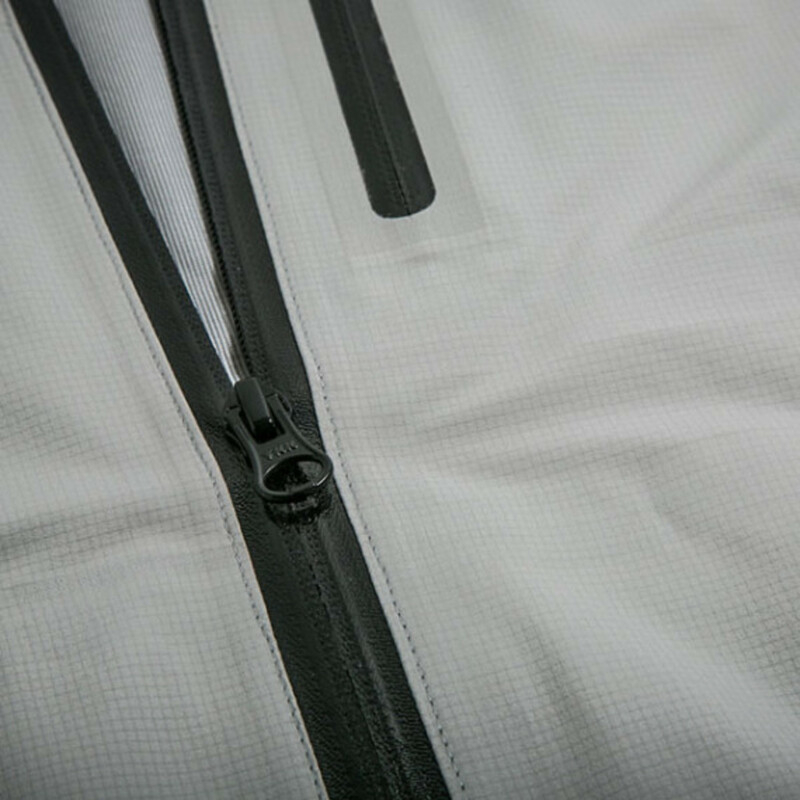 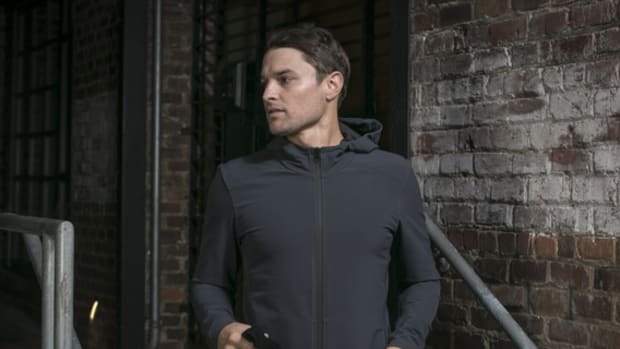 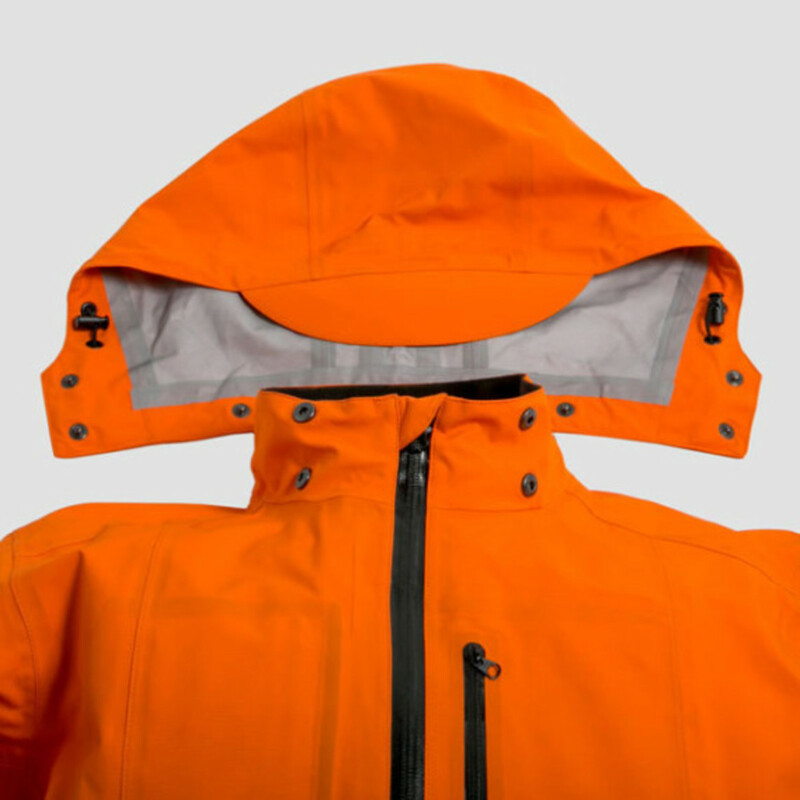 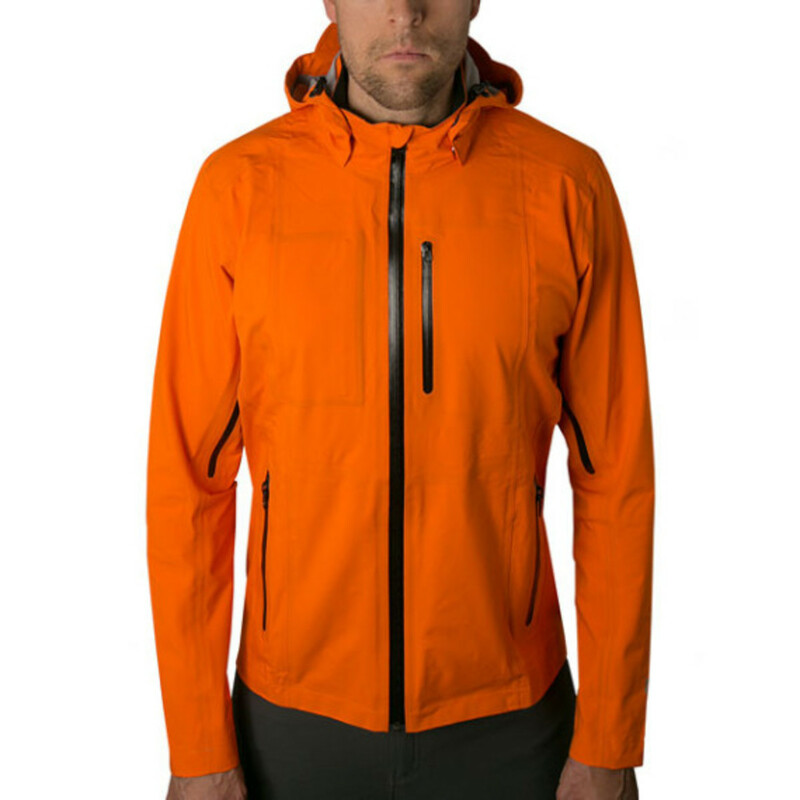 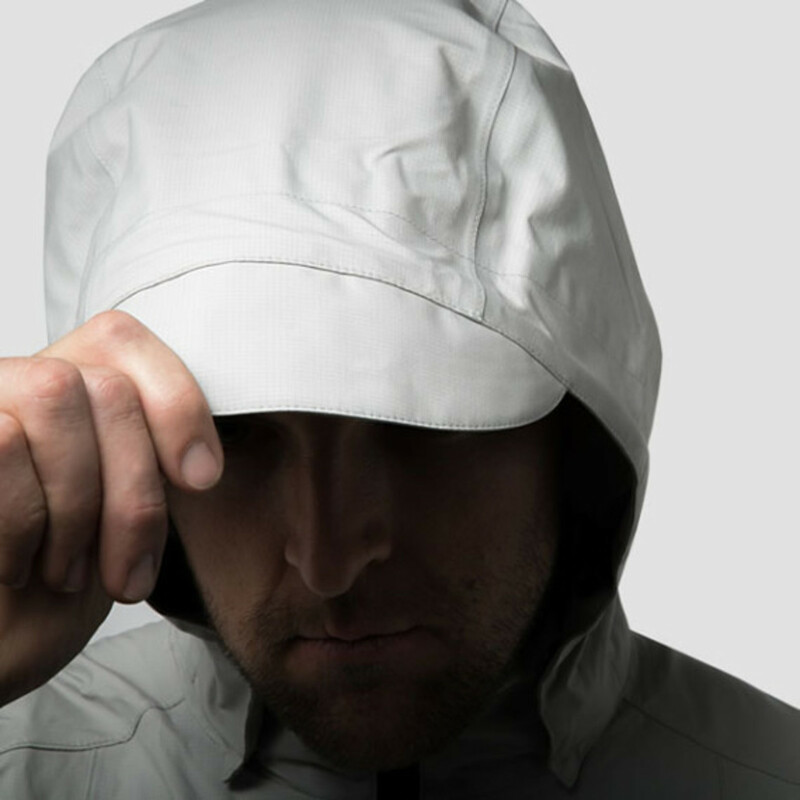 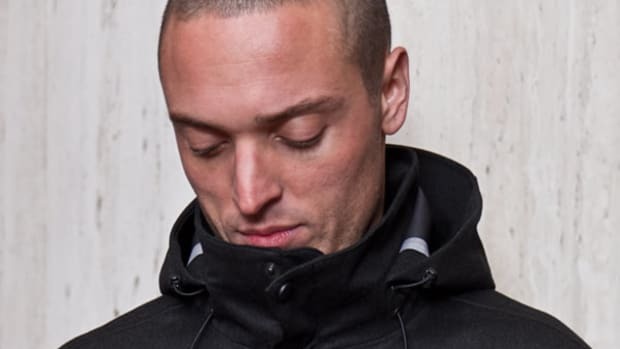 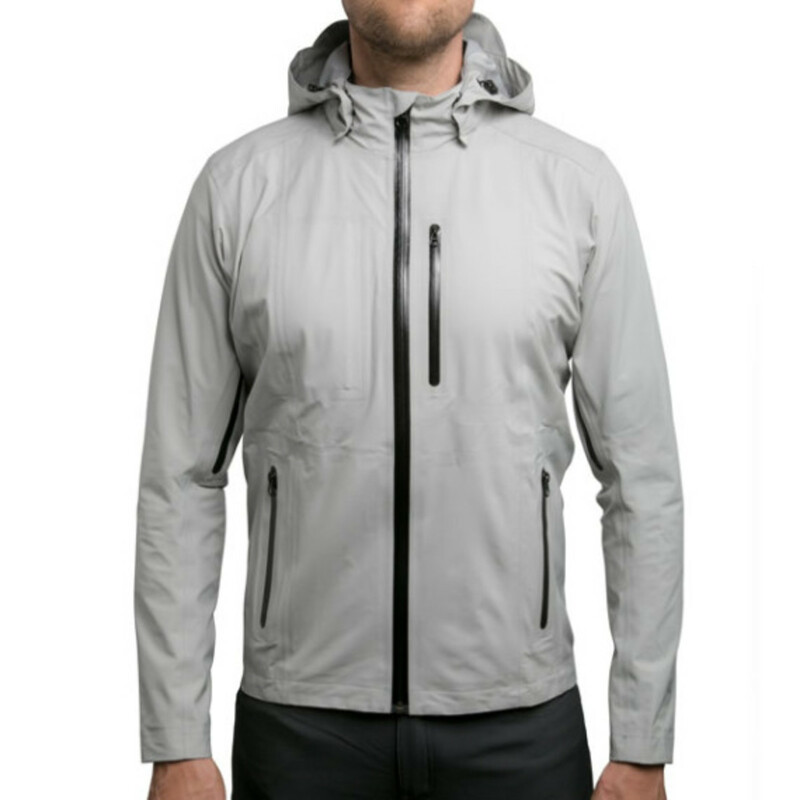 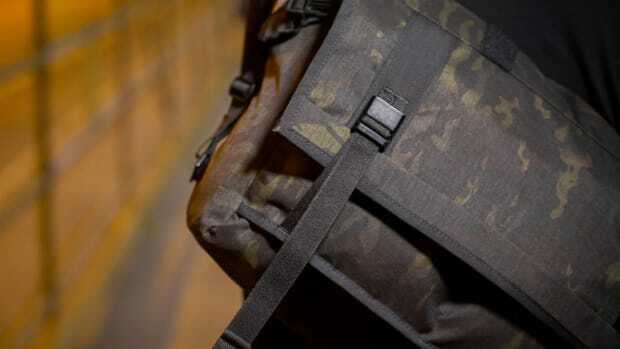 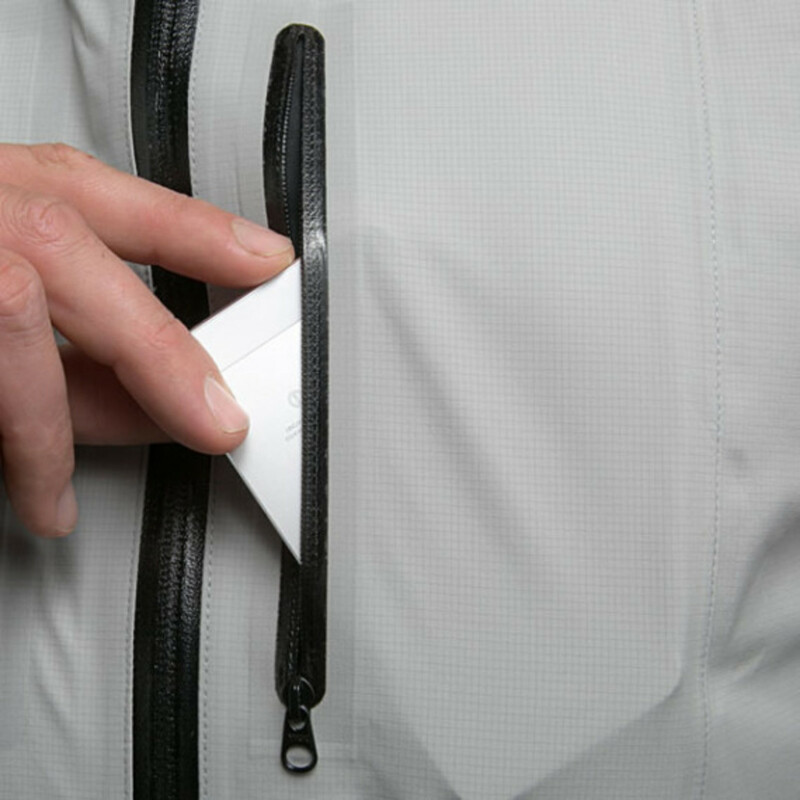 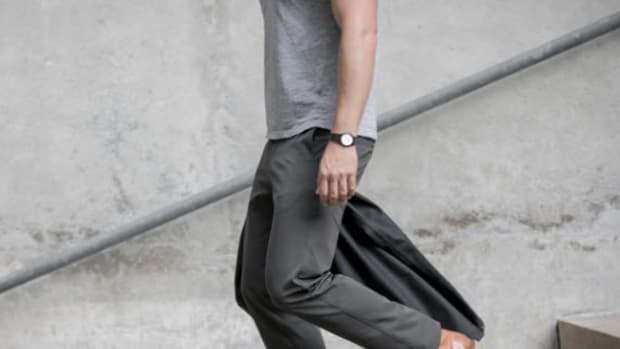 With various pockets for storage both inside and out, the jacket also includes a removable hood and underarm ventilation. 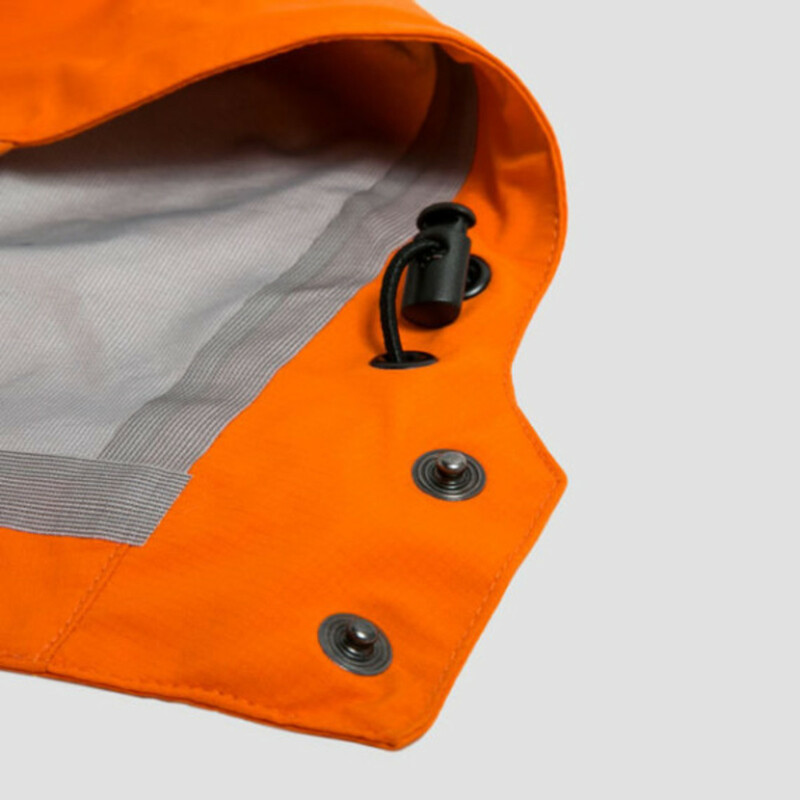 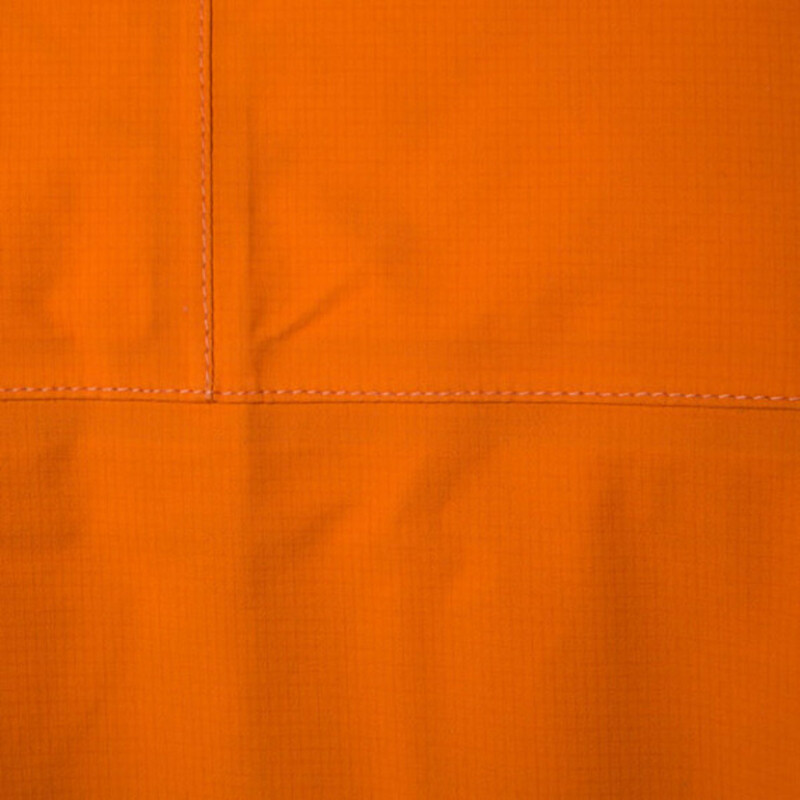 Comes in Fog Gray or High Visibility Orange, the Orion Limited Ultralight Waterproof Jacket is now available via MISSION WORKSHOP’s storefront and online store.